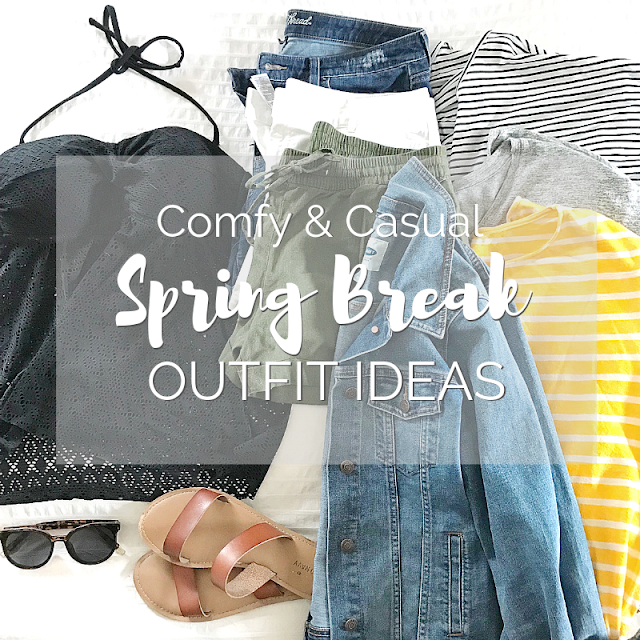 I'm stepping out of my comfort zone to share a spring break wardrobe post! I am most certainly not a fashion blogger but I do love seeing other's post about capsule wardrobes, outfit ideas, etc. so I figured I'd give it a try! I've recently found myself getting the house ready for spring. I don't necessarily pick a 'theme' every year but I am definitely inspired by different trends. 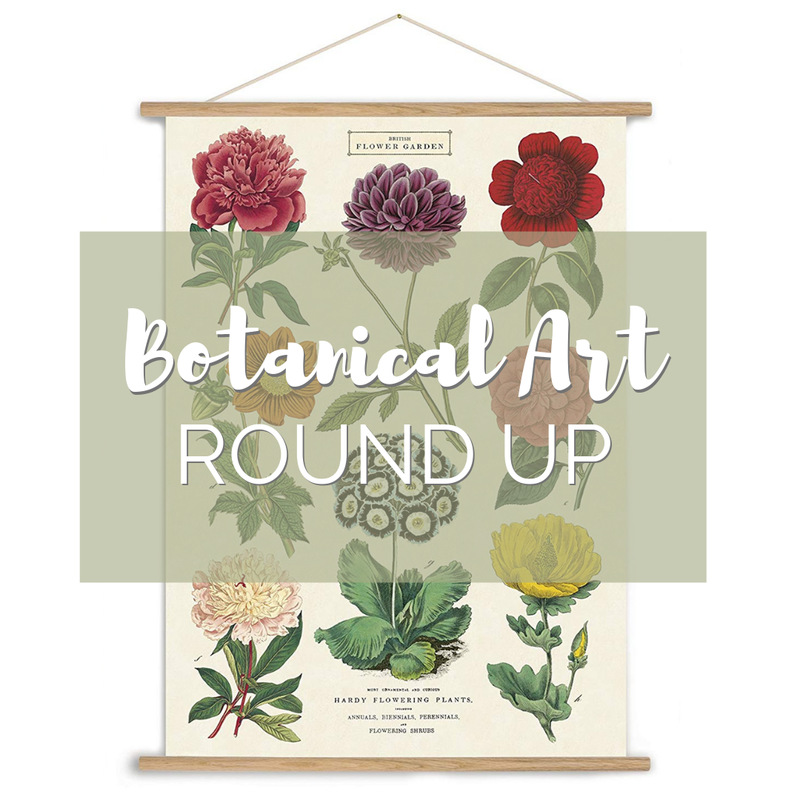 This year I am inspired by vintage botanical art. I just love the fresh feel they add to a space. And after a winter like this it is definitely needed!